Angelica Perez - Entertainment Solutions, Inc.
Production Manager, Entertainment Solutions, Inc.
Angelica was born and raised in Mission Hills, CA. She attended Arizona State University where she got her Bachelor of Science in Communication, Minor in Media Analysis, and Certificate in Special Event Management. During her senior year she interned for Live Nation Entertainment, where she developed her passion for special events, entertainment and production. 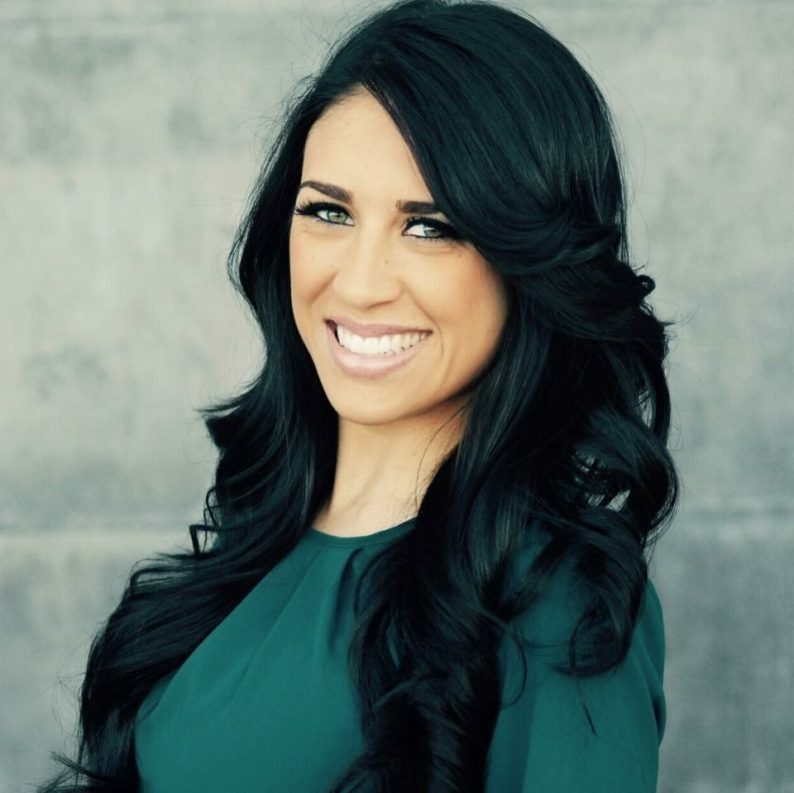 Angelica joined Entertainment Solutions Inc. in 2014 bringing her passion for music and events. She is a detail-oriented professional with extensive knowledge in event management, while bringing her strong work ethic, dedication, outgoing personality, and enthusiasm to every event she touches. She is honored to continue her passion for live entertainment and contribute to the advancement of ESI.